Armenouhi Tomassian immigrated to the United States from Baghdad, Iraq in 1972 with her family. 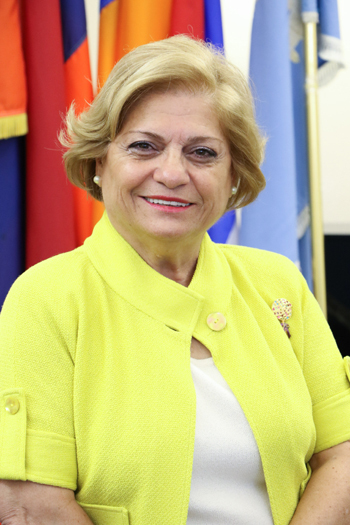 She has brought her active participation to various community organizations from an early age, including Homenetmen Girl Scouts in New Jersey, AYF, and Hamazkayin. She has also been involved in Ferrahian High Schools Parent-Teacher Association. As a dedicated member of the Armenian Relief Society for close to forty years, she has served as a chapter and executive member of the ARS Glendale Sepan Chapter. She transferred to the ARS San Fernando Valley Anahid Chapter, where she has held various leadership positions, including chapter chairperson for two-terms. Tomassian has served as Secretary of the ARS Regional Executive Board during the 2011-2013 term and has been involved in a number of ARS regional committees. For the Armenian Relief Society to continue its majestic and fruitful work and service into its second centenary, while engaging youth and reaching greater goals. 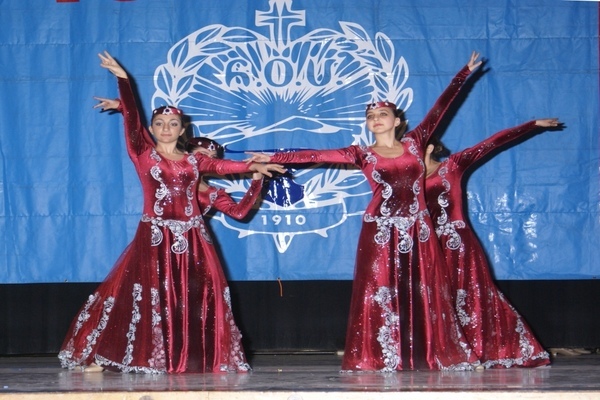 Throughout its outreach efforts, the Armenian Relief Society needs to promote the organization to the younger generation, including Armenian high school students, AYF members, and student organizations with the end goal of revitalizing the ranks of the ARS and bringing renewed vigor.